Many lawyers feel as if they don’t have enough free time or space for their own life apart from work. Today’s episode of Beyond Billables deals largely with what to do with the time you spend outside of work (as limited as that time may be). 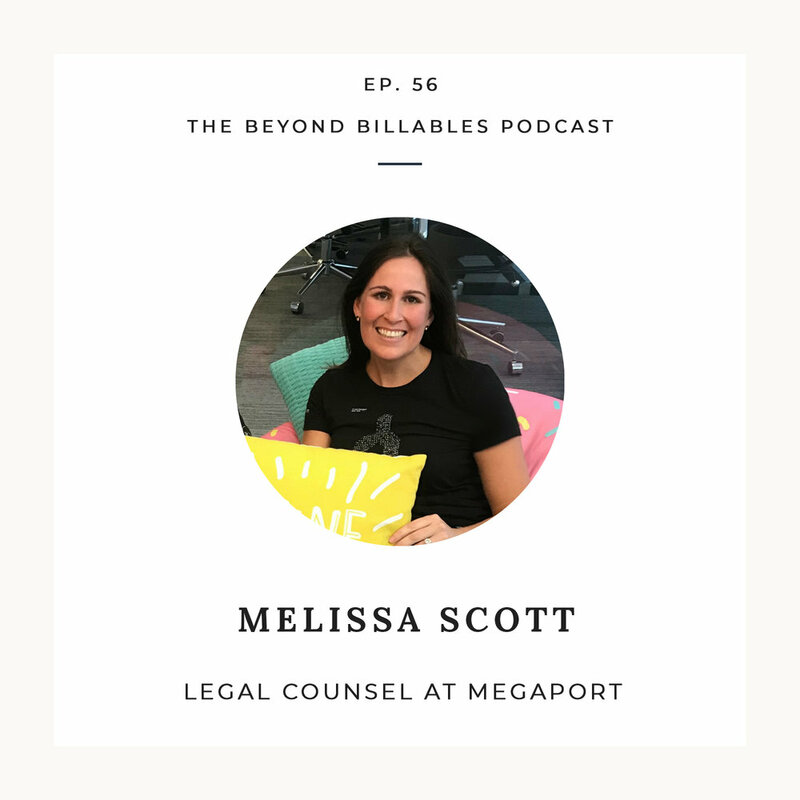 Our guest for this episode is Melissa Scott - attorney, big picture thinker, ex-bodybuilder, and legal counselor at Megaport. Melissa has a lot of insight to share not only in terms of her journey as a lawyer that went in-house, but also in how to have a life outside of work. We dug deep into her health and fitness odyssey, talked about creative outlets, having fun, and ultimately what constitutes a good and health and fitness. Listen to the full episode to all this, plus things like.